The reality is that running a government requires a military to protect its borders. Aside from that basic necessity, the larger nations have military strength far exceeding the need for protection. The very largest militaries in the world are capable of destroying some of their neighbors and perhaps even the world. The greatest indicator of military strength may be the nation’s military budget. The nations with the most to spend can buy or create the fanciest weapons, which can go a long way towards making up for a deficit in personnel. The Egyptian empire of old was a dominant force in the Middle East. 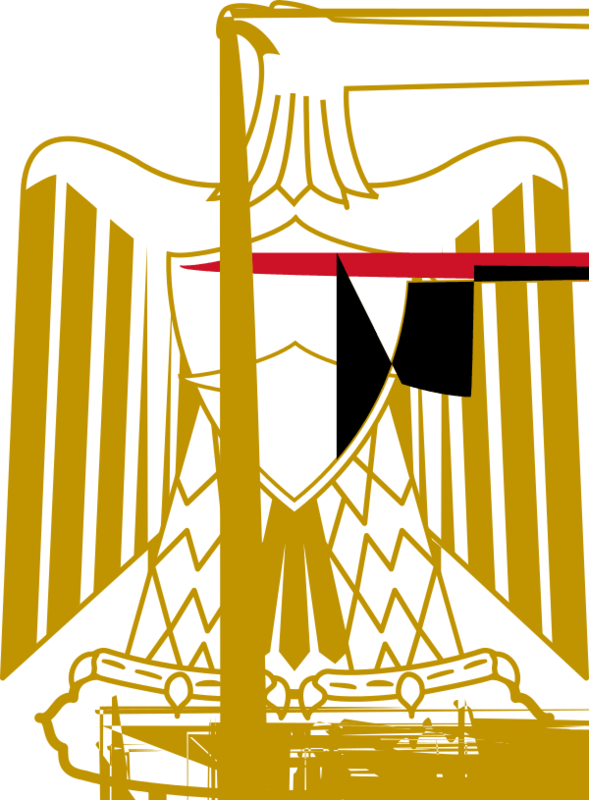 The modern Egyptian military has been primarily involved in conflicts with Israel and participating in other conflicts on the African continent. Most recently, Egypt experienced a revolution against then president Hosni Mubarak. The Egyptian military took control of the nation until democratically elected leadership could be established. The United States contributes financial and other assistance to the Egyptian military as part of the peace agreement between Israel and Egypt. The Bundeswehr, the German armed forces, is the second-largest military force on the European continent and in the EU. While the German armed forces don’t have the impressive numbers of their Navy and in personnel, they are very well funded. Their weapons and vehicles are state-of-the-art and are modernizing their military. The Bundeswehr operates in coordination with its partners in the North American Treaty Organization (NATO) and the European Union. The German constitution designates that their military can only act in defense of German sovereignty. The Turkish military is a NATO member and the second-largest force in the organization when accounting for total active personnel. Its budget is smaller than many NATO members, yet, it has participated in many NATO peace-keeping and anti-terrorism actions. The Turkish military also participates in European Union joint actions. Aside from its participation in peace-keeping missions, the Turkish military has been in conflict with Kurdish nationalist forces within Turkey and Iraq. Turkey was one of the neutral countries during World War II until the war was almost over. 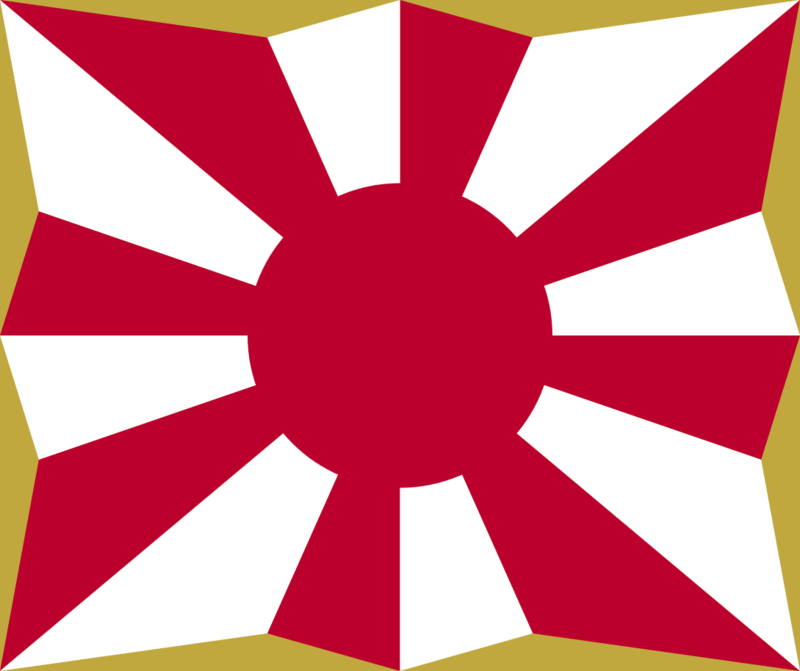 Many observers believe that the Japanese take advantage of their relationship with the West by avoiding building a large military. This belief may come from the observation that the US has several military bases on Japanese soil. However, the Japanese Self-Defense Force is one of the largest militaries in the world with a budget to match. After World War II, the new Japanese constitution forbid the use of force for anything other than defense against attack from outside aggressors. The current administration hopes to change their constitution to allow the use of military force in other arenas, a controversial proposal within Japan. Some Japanese are protesting the construction of a new US military base on the island of Okinawa. Her Majesty’s Armed Forces helped propel the United Kingdom to becoming the largest empire on Earth during the 18th and 19th centuries. It was one means by which the UK became the dominant force in trade and politics and was the largest Navy in the world at that time. Today, the UK’s armed forces are an integral part of Western peace-keeping and treaty-bound organizations like NATO, the United Nations and the EU. 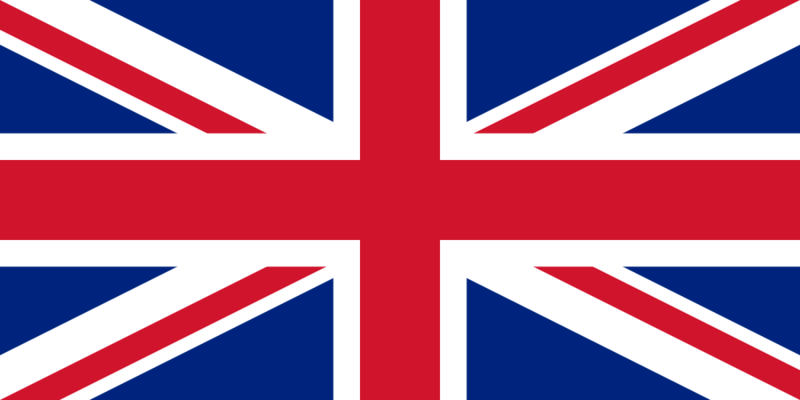 The UK is one of five recognized nuclear powers under the Non-proliferation Treaty. Its nuclear missiles are a part of its arsenal. France was the United Kingdom’s major competitor as both empires rose to power. 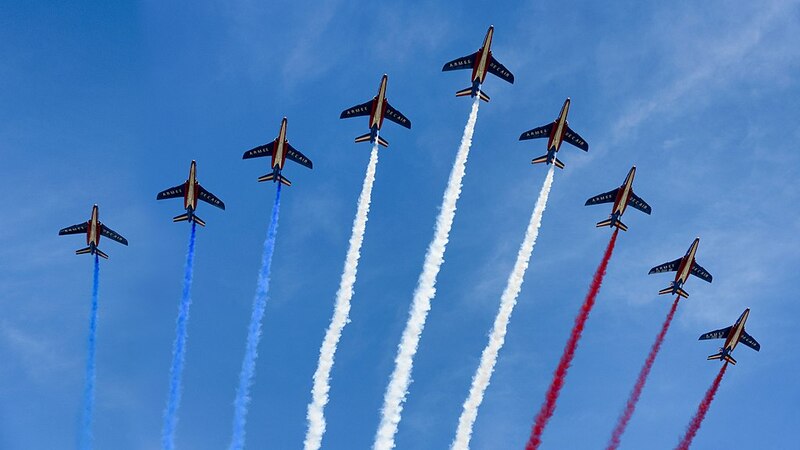 For a brief period, the French military was the most dominant in Europe – and the world – during the 18th century. However, France lost much of its power during the Seven Years War. Still, the French armed forces are the largest in Europe when considering the combined factors of personnel, budget and hardware. It is also a nuclear power, the largest in Europe and second-largest in NATO. France has the most armored units in Europe. 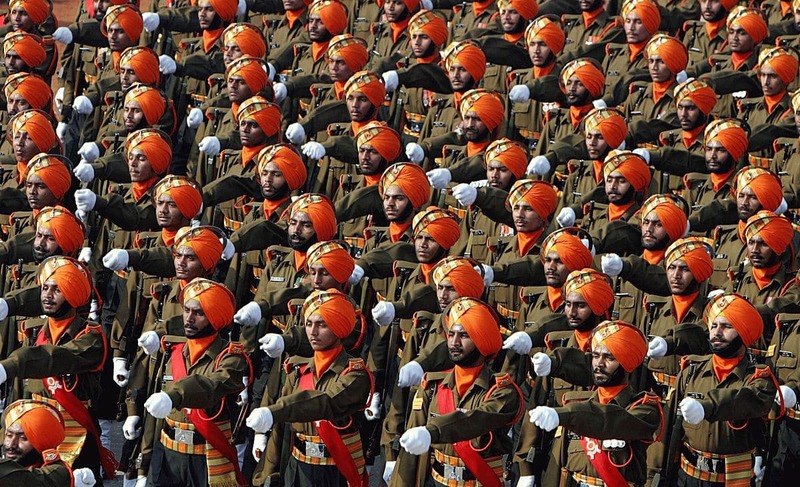 The Republic of India, the second most populous nation in the world, has by far the largest standing army among major military powers. Its current status as a top military power is also aided by a strong economy and interest in technological advancements. During the years England ruled India, able-bodied men served in Royal armed forces (though never as officers). In the post-colonial era, independent India has experienced several military conflicts with Pakistan. The modern day Chinese armed forces are known collectively as the People’s Liberation Army. The name reflects the origins of the current Chinese government. 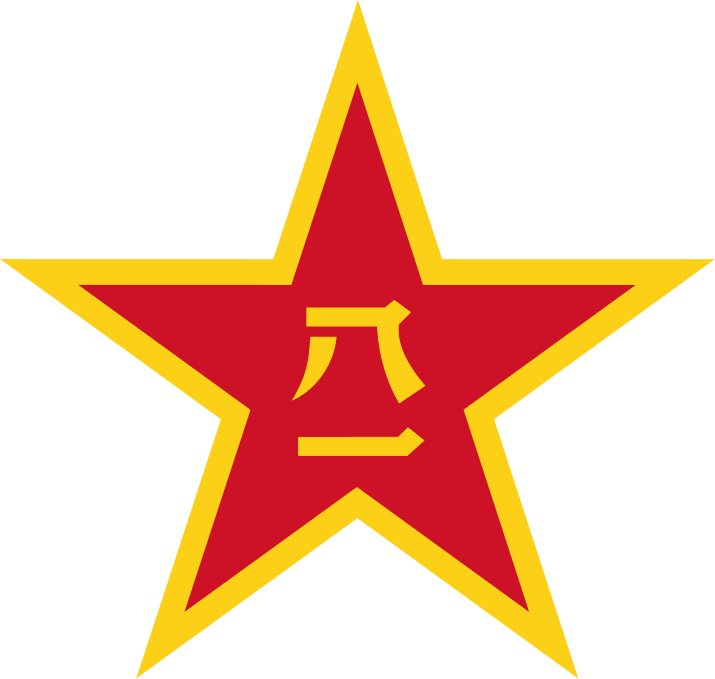 The title came into use during the attempted communist rebellion just before the Japanese invasion of China in 1937. The tables have now turned in Asia and China has taken the top spot from Japan as the region’s largest military power. As the PRC has done with shipping, the PLA has emphasized naval power. The PLA Navy is now the second largest in the world. While the PLA employs a draft, it rarely has to force Chinese citizens to participate as the volunteer rate is sufficiently high to support the military. 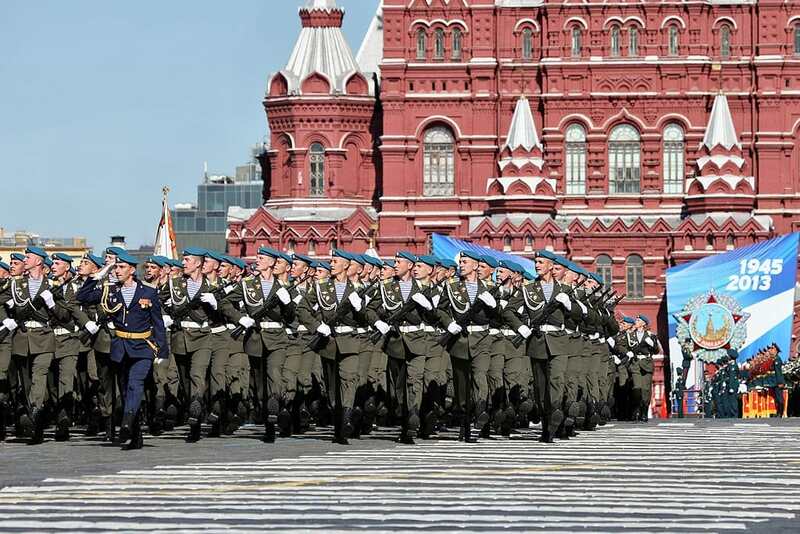 The armed forces of the Russian Federation comes from the ashes of the dissolution of the Soviet Union military. Some in Russia attempted to keep the Soviet forces unified. However, most in the military chose to pledge allegiance to the governments of the newly independent nations from whence they came. The Russian military suffered further setbacks during the financial crisis’ in 1998 and 2009. Russia chooses to emphasize information technology in warfare and spends less each year on military spending. The Russian military has a non-nuclear bomb with the explosive power of a small tactical nuclear weapon. 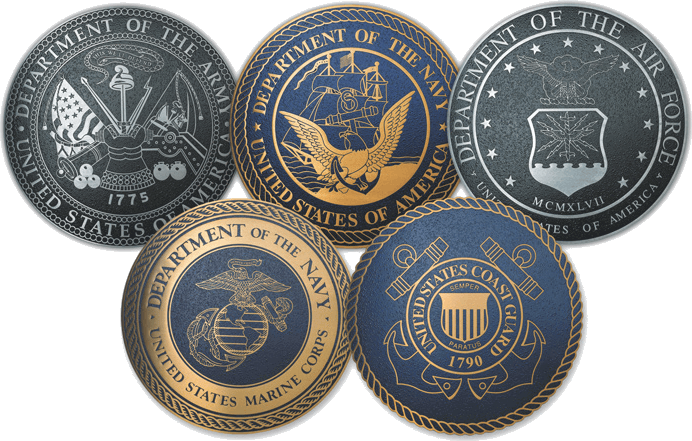 The United States armed forces is the largest military in the world. It spends by far the most of any of the superpowers or NATO members. It also has the most aircraft carriers and submarines as well as the most aircraft of any military force. There are approximately 800 United States military bases across the world. The major engagements of the modern US military have been as the leader in the “War on Terror.” The US has been most active in the Middle East as a result of their belief that terrorism is largely sourced there. 40% of the world’s military budget is spent by the US armed forces.